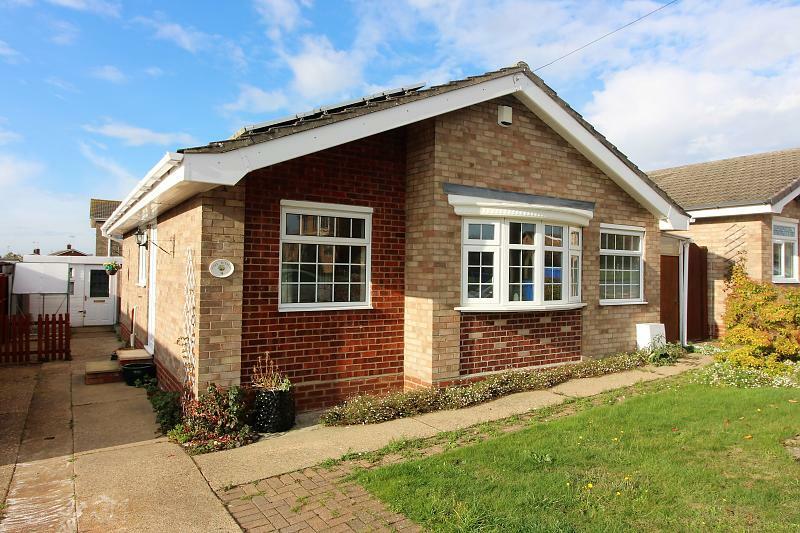 A good size, detached bungalow pleasantly situated in this popular North Oulton Broad setting being close to all local amenities and being within approximately 2 miles from the town centre. 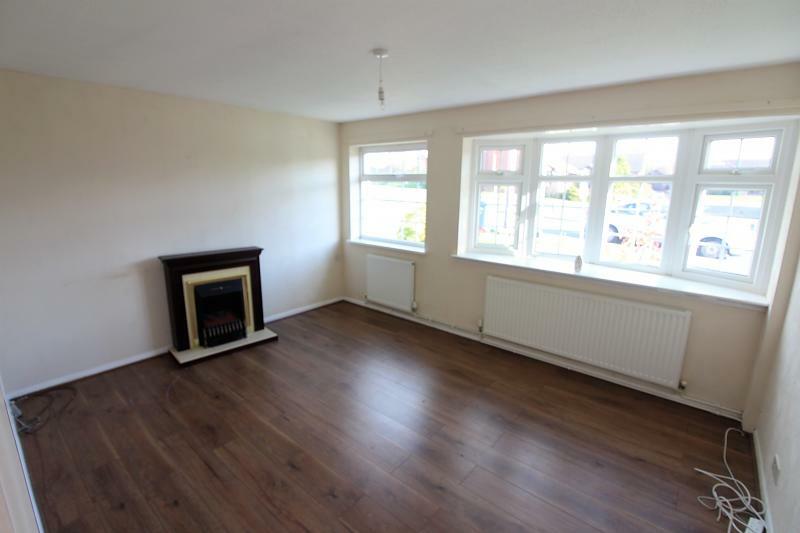 Offered with gas fired central heating and sealed unit double glazing; having well proportioned, versatile living accommodation which includes a good size lounge, kitchen, 3 bedrooms and shower room. 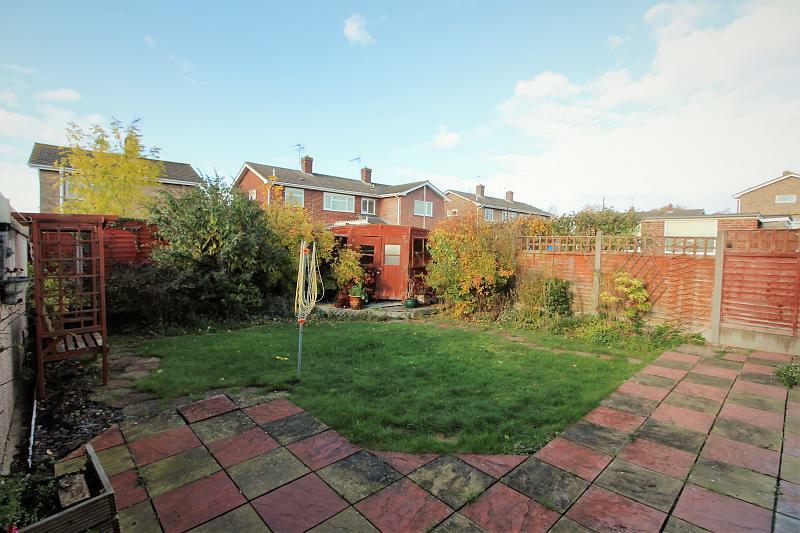 Outside, there is an enclosed rear garden, off-road parking and a detached sectional workshop which was formally a garage. With carpet, radiator, access to insulated roof void, built-in cloaks cupboard, built-in airing cupboard. With large sealed unit double glazed bay window, additional sealed unit double glazed window to side, radiators, laminate floor covering, TV point, power points. With a single drainer sink unit, HandC mixer tap, cupboards beneath, work surfaces to side with cupboards/drawers, plumbing for washing machine, further work surface with cupboards, gas cooker point, wall mounted cabinets, gas fired boiler, sealed unit double glazed window and door, radiator, ceramic floor tiling. With carpet, radiator, sealed unit double glazed window, power points. 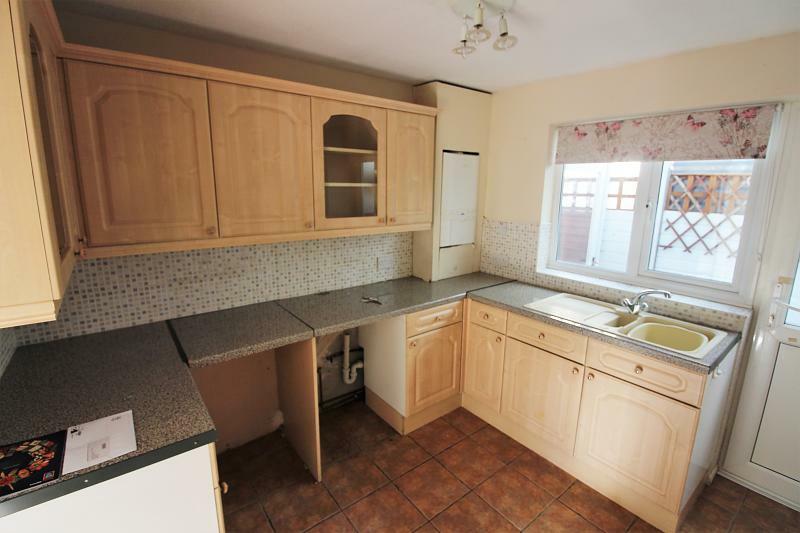 With laminate floor covering, radiator, sealed unit double glazed window, power points. 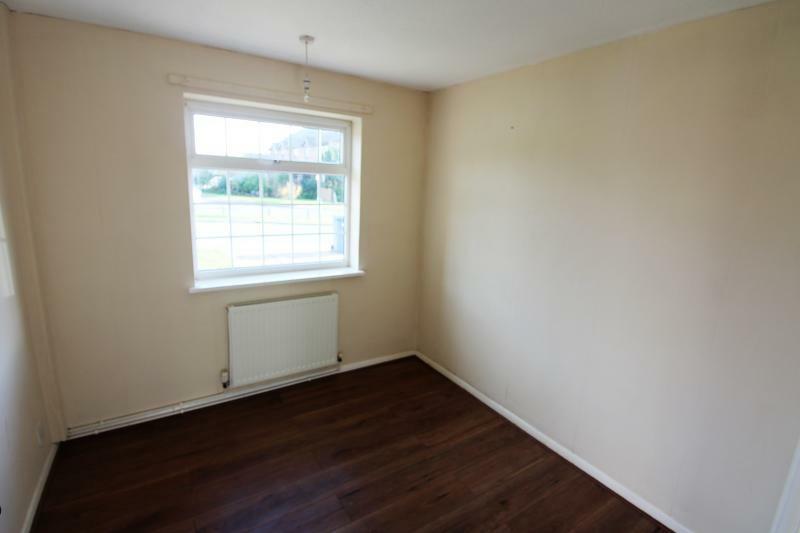 With laminate floor covering, radiator, power points, sealed unit double glazed window. With a fully tiled shower cubicle, vanity wash basin, low level WC, half tiled walls, vinyl floor. “Curious to see how much your home is worth? “ then click here!